If you know a young good sort and want to see their great work recognised, now is the time to sing their praises, as nominations for Masterton District Council’s Civic and Youth awards are now open. One of last year’s Youth Award winners, Rebecca Mobberley said it was an unexpected treat to be nominated. 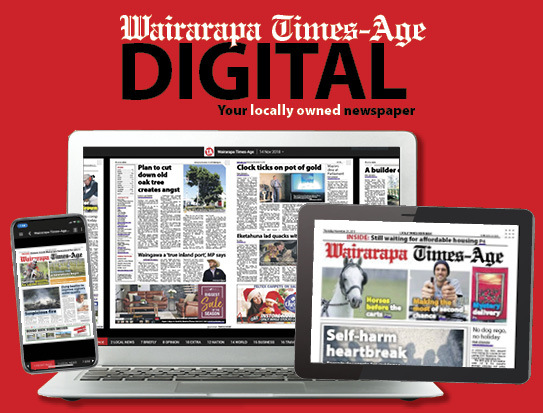 She won for establishing Project AWHI — an initiative which ensured no child missed out on opportunities at Masterton Intermediate School if they could not afford to participate. Youth Awards are awarded to people between 12 to 24 years of age. 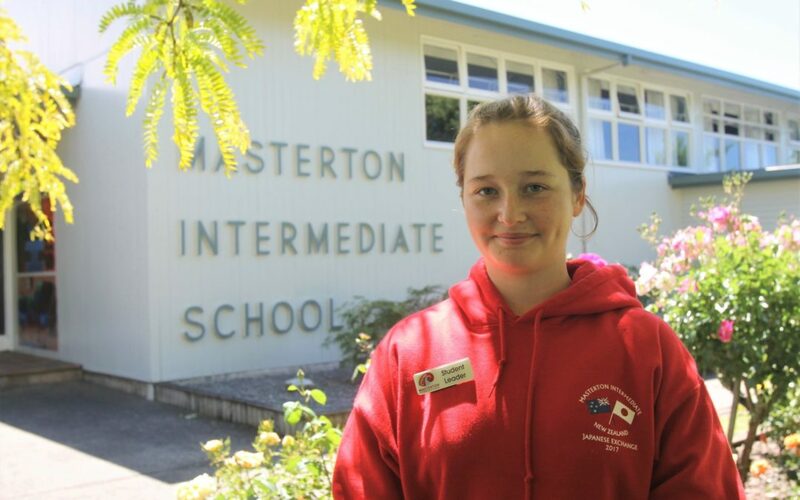 Rebecca, then 13, thought about how much she enjoyed going on sports trips and the idea started to take shape while at Masterton Intermediate School. She imagined a school’s star player being left out of a rugby trip because they could not afford to take part. 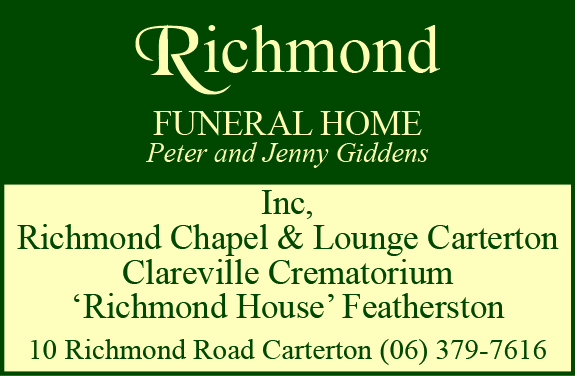 “I didn’t want anyone to miss out,” Rebecca said. AWHI stands for ‘Admirers Who Help Individuals’. Awhi also means ’embrace’ in Maori. Last year, assistant principal at MIS, Olivia Geange, said it was great to see somebody so young thinking of others. Geange nominated Rebecca for the Masterton Youth Awards, which acknowledge outstanding contributions by young people living in the District. “That was really cool, I wasn’t expecting a reward out of Project AWHI,” Rebecca said. Though she wasn’t in it for the fame, she said it felt good to have her efforts formally recognised. Almost a year on from establishing project AWHI, Rebecca is looking to take her community spirit and turn it international. “I’ve got a couple ideas that could help people overseas,” she said. Rebecca’s mother, Andra, said the awards were a significant way of recognising contributions many young people made in the community. Masterton District Council chief executive Kath Ross was looking forward to hearing more about the great things youth were doing in the community. Nominations for both Masterton Civic and Youth Awards close November 9 at 4pm.